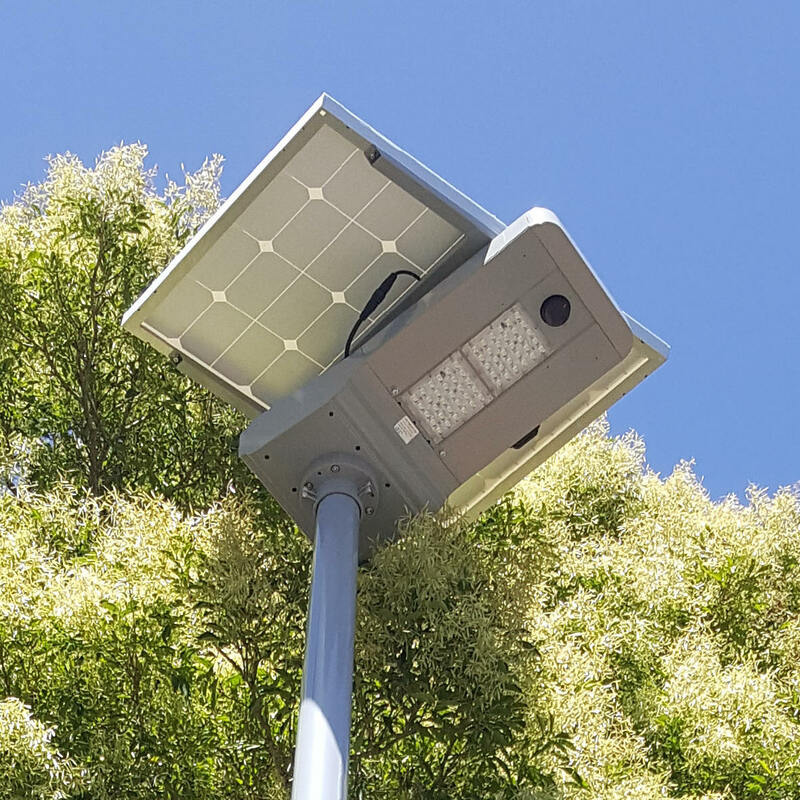 Due to easy pole mounting installation, the NIGHTHAWK30 is suitable for difficult to light locations, winding cycle paths, shoreline walkways and private roads or camp grounds. 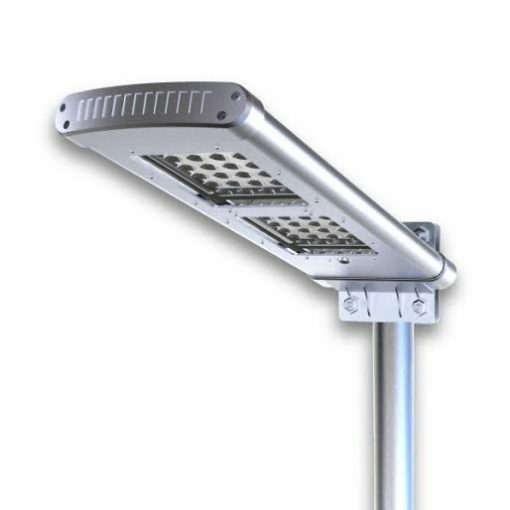 The Nighthawk30 solar foothpath light is an all in one unit. 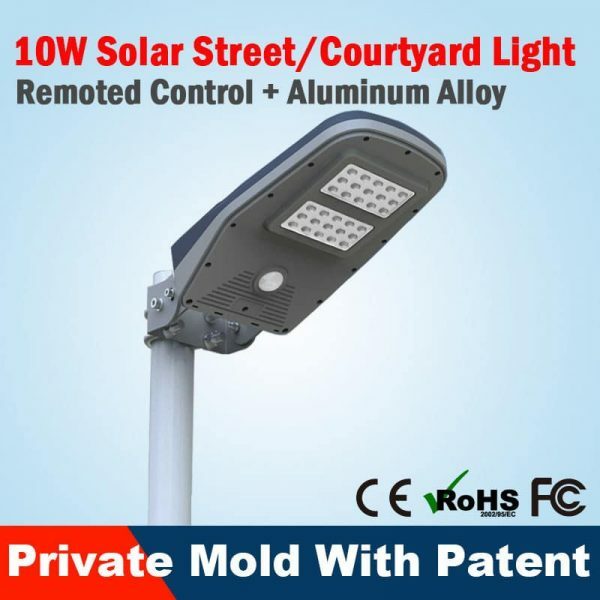 This solar lighting solution places all components into one handy compact body, so installation is fast and simple with no configuration or wiring necessary. 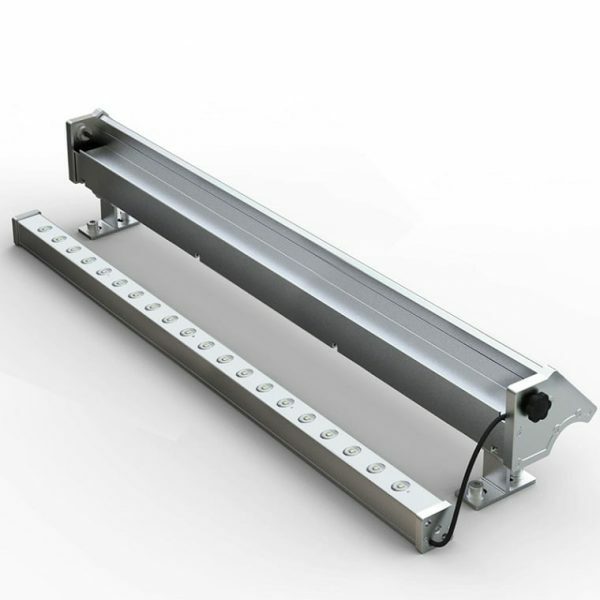 The light unit has a timeless style which is designed to fit most applications. Customers can achieve significant savings on logistic and installation costs due to the compact design and functional operation. 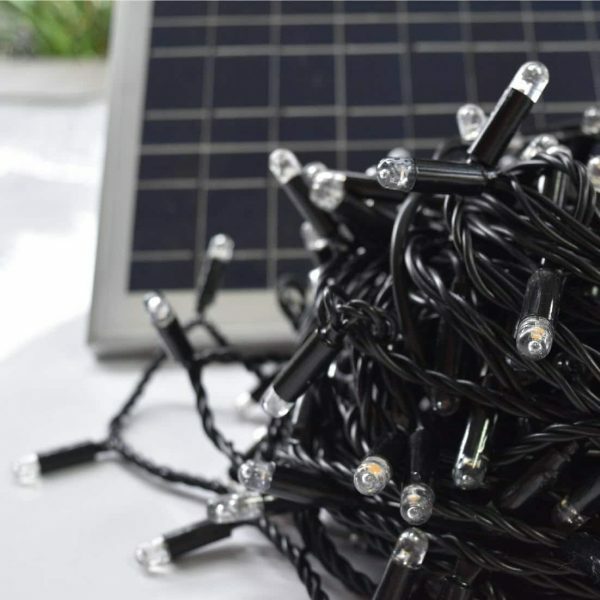 The Nighthawk30 is able to provide reliable off-grid lighting due to it’s default dimming mode. 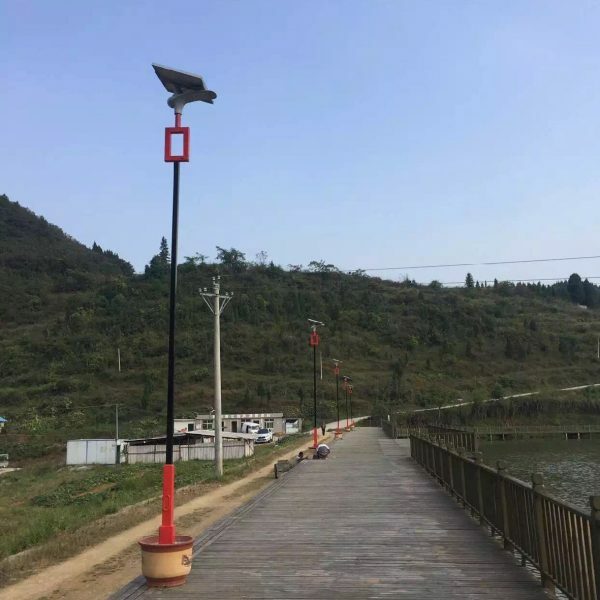 This solar powered footpath light operates at 4200 Lumens for the first five hours, then drops to a standby light 50% for the remainder of the night. The replaceable large capacity and recyclable lithium battery ensures two to three nights of light on a single full charge. 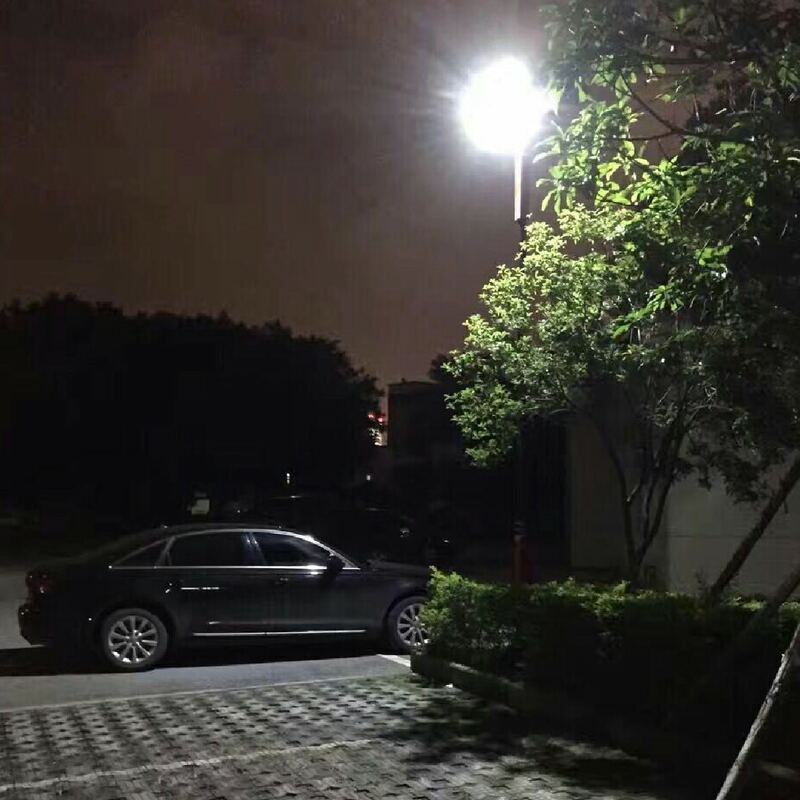 As a result, the reliability and performance of this light is not affected by rain or low UV light conditions. 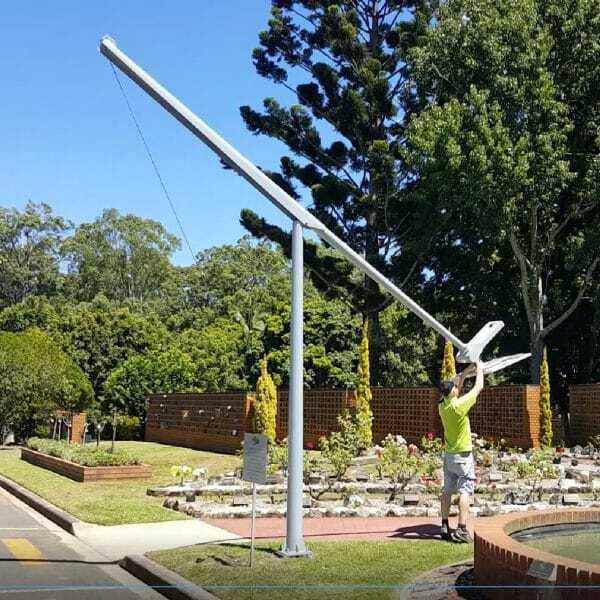 Due to easy pole and directional solar panel angles, the Nighthawk30 is suitable for any location, bike path, road and market garden, sea side resort, and much more. 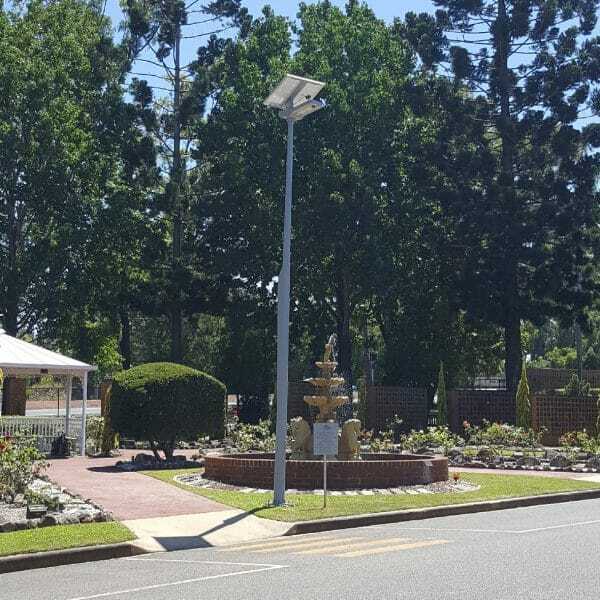 Another popular use for these lights is to highlight park gardens and provide security lighting to areas where mains powered lighting is not viable or cost effective. 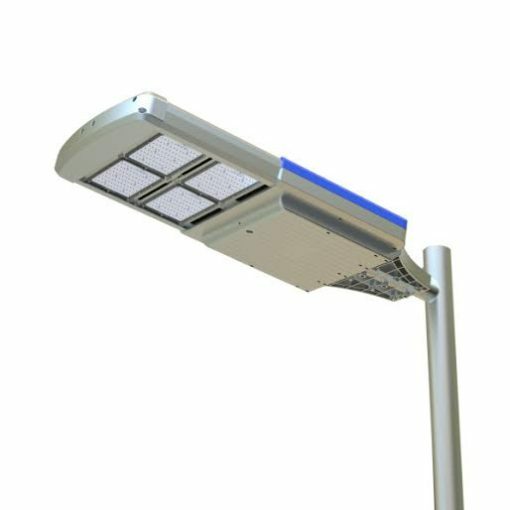 The Nighthawk30 solar street light is designed to turn on automatically at dusk and turn off at dawn. Quantity price discounts are available. For a more complete package, we also offer a range of poles and ground mounting spikes or footings. Prices are subject to project requirements. Please call our friendly staff for more information. 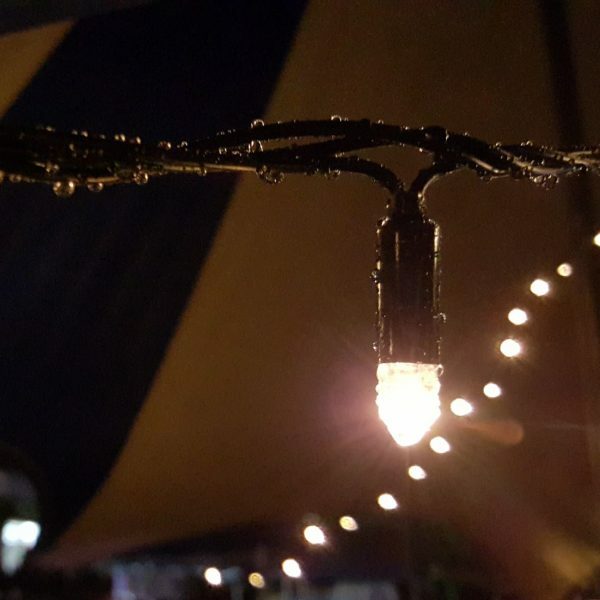 Easily mount the light head onto a straight pole. The Nighthawk30 includes fixings. Also available are ground spikes, made to order for specific sized poles or ground types. If the ground is acidic or extremely soft we recommend concrete footings to local council requirements. This light operates at 4200 lumen for the first five hours of each night, then dims to 2100 lumen light level until dawn. 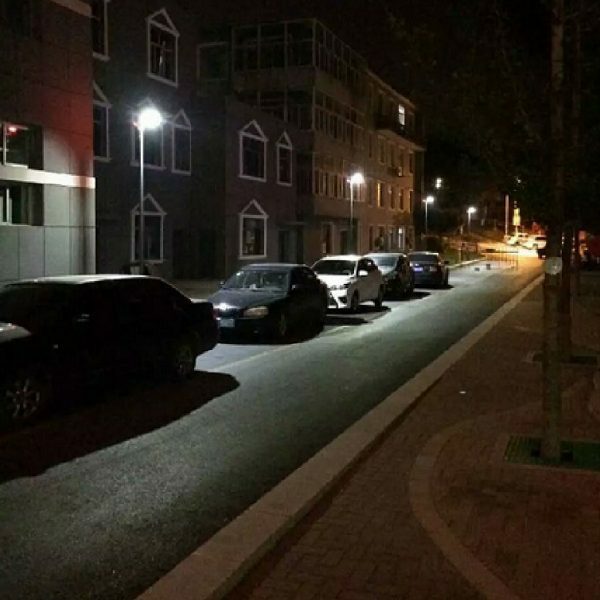 This function also has the additional benefit of reducing light pollution. 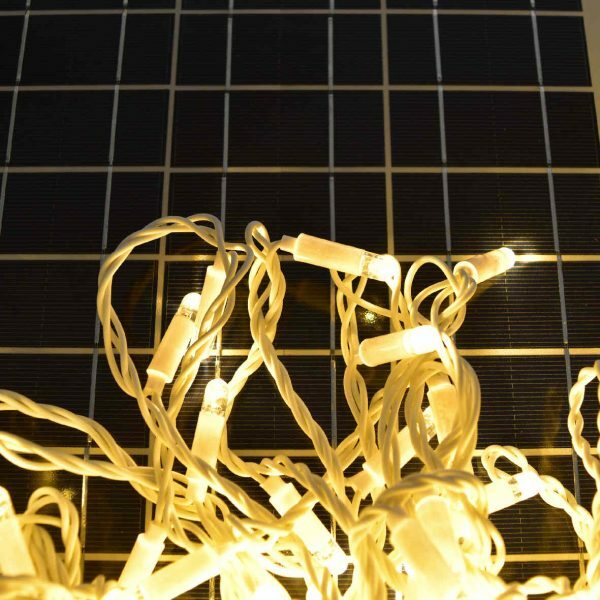 Change the solar panel angle with ease by using the specially made mount on top of the light fitting. This light is programmable using the remote control provided. 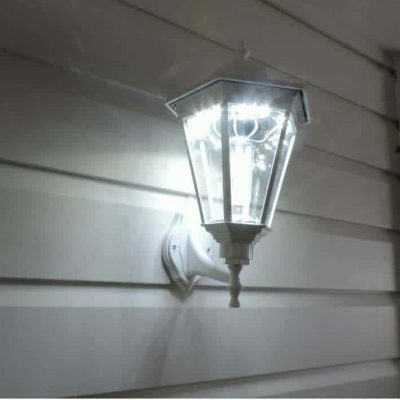 Turn this light ON or OFF whenever required, even during daylight hours..
Microwave sensor providing better angle and distance than Proximity Sensors. 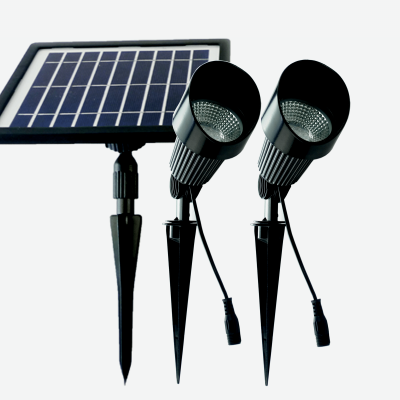 1 x fully integrated solar light with solar panel mount, remote control, and instruction booklet.